A generous donation from United Parcel Services (UPS) helps FoodForward SA feed the disadvantaged across South Africa. 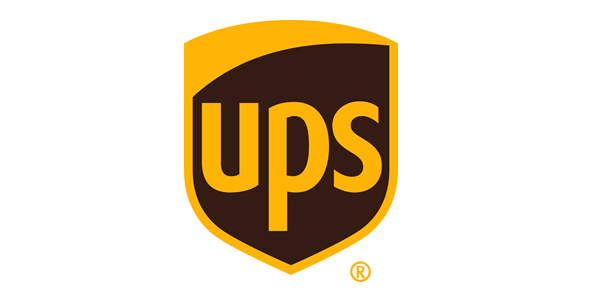 Founded in 1907, UPS is the world’s largest package delivery company and a leading global provider of specialised transportation and logistics services. Using advanced technology, access to global resources, and an integrated network of physical, technological, and human assets, UPS has a powerful competitive advantage. FoodForward SA rescues food for 600 beneficiary organisations across the country who in turn provide meals to 250,000 people daily and with the support of UPS, FoodForward SA can facilitate the provision of food for a further 155 466 meals. We would like to extend our heartfelt thanks to United Parcel Service for this generous donation. Through this intervention we continue to build a brighter future for South Africa, feeding those who can’t support themselves. The support does not only help to ease hunger, but is also provides hope to the most vulnerable people – hungry children, orphans, abused women, unemployed youth, those living with HIV/Aids, and the aged. Thank you for joining us in the fight against hunger! ← The Can That Feeds Someone For A Whole Month!